It’s the most wonderful time of the year, and with all the holiday celebrations, it’s also one of the best times to get a great manicure. A professional manicure not only leaves you feeling confident and relaxed, but it also guarantees your nails will look event-ready all month long. 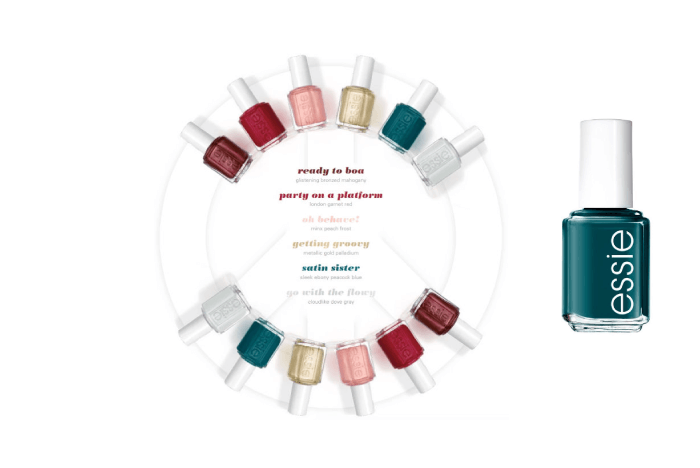 Choose one of these hot holiday polish colors and your nails are sure to be the talk of the party this holiday season! 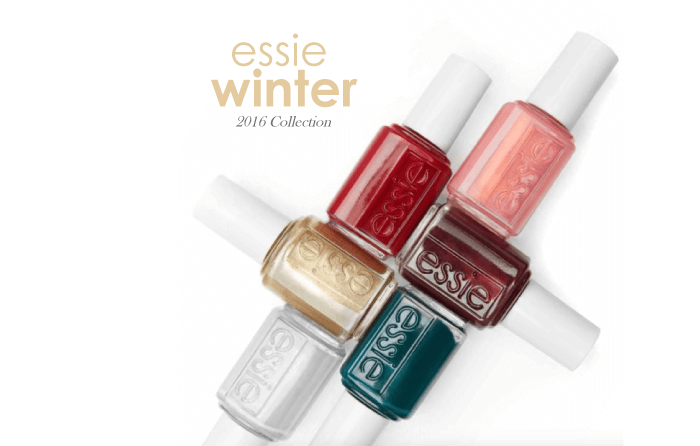 If none of the customary holiday colors catch your eye, then take a look at Essie’s Winter 2016 Nail Polish Collection for some inspiration. Their latest polish collection features a 1960s London theme and includes two unique eye-catching shades, a peacock blue and frosty peach. Essie’s own take on bronze, red, gold and dove grey round out the collection. No matter which hot holiday polish color you choose, the holidays are certain to bring lots of joy your way. We wish you all the best from Suzanne Morel Face and Body Care! This entry was posted in Blog, Spa Services and tagged 2016, 2016 collection, colors, essie, fresh, Manicure, nail polish, Pedicure, Suzanne Morel, trendy, winter.